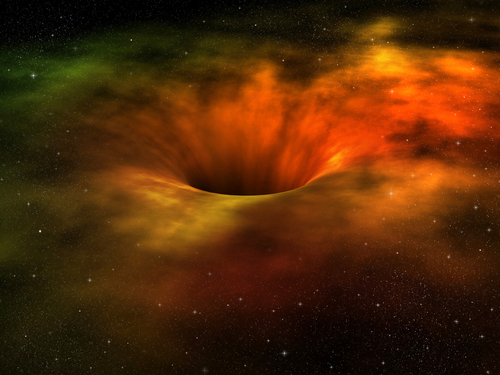 Black holes are theorized to possess an immense gravitational field that is so strong that even light cannot escape. 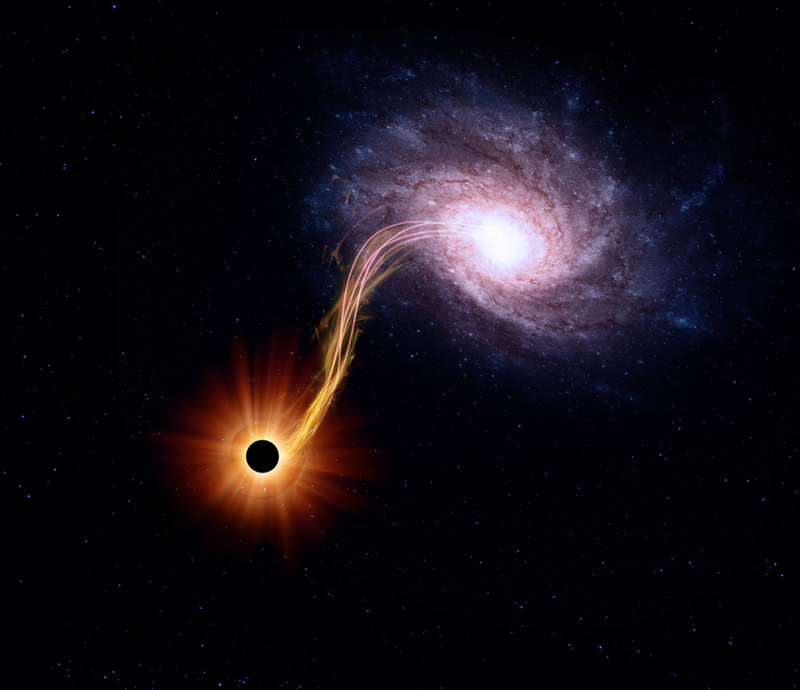 Scientists theorize that all of this matter is jammed together into a tightly packed mass inside a black hole; however, my experience is that a tornado-bathed-in-light / black hole is a passageway. 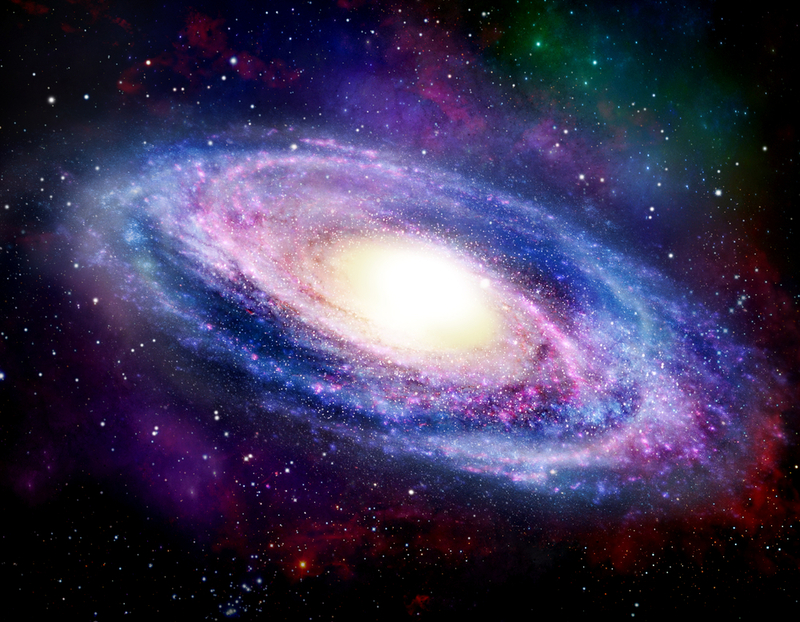 It is a great recycler, pulling matter and every other conceivable type of energy (including thoughts and emotions) into the un-manifested nothingness. On the flip side, I also experienced smaller versions of these tornadoes-bathed-in-light at the center of an atomic nucleus. In other words, the light tornado was responsible for holding atoms together. In both examples, I believe that the large and small tornadoes-bathed-in-light are the source of gravity that allows the physical universe to manifest out of the non-physical and at the same time holds every form of matter together. I also believe that the Urantia Book’s definition of gravity as “spiritual gravity” is exactly the right way to describe it. Consciousness is involved in the process. The vibrating energy that underlies our realty is organized by our consciousness into various structures large and small that give us a physical place to live out our lives. The tornadoes-bathed-in-light are fragments of our consciousness that are put to work to create our consensual realty. And gravity is the glue that holds our reality to together.